As a teenager, Danelle Myer wanted nothing more than to leave her family's farm in Iowa and become a big-city advertising executive. 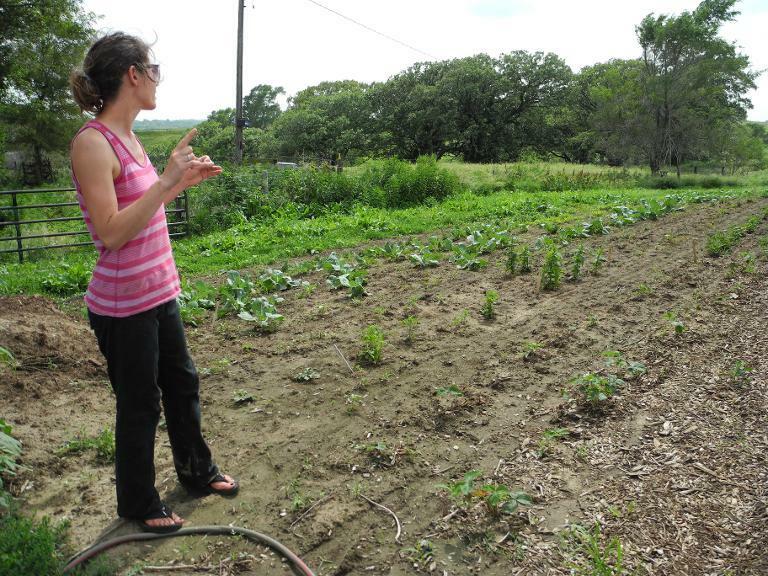 Now, the 42-year-old juggles orders for cabbage and deals with hail damage on her patch of land. After building a career in public relations, Myer returned three years ago to her rural roots in the US farm belt -- the tiny Iowan town of Logan, less than 40 miles (60 kilometers) north of Omaha, Nebraska. "In my 20s, my health was not the greatest. I started realizing what we put in our body matters. I became more health-conscious," Myer said. "What pushed me over the edge was the land owned by my family," said the fifth-generation farmer, as she sat cross-legged among her plants in a pink tank top and flip-flops. "It is an immense privilege and I should do something about it." But she had no intention of taking up the conventional farming practices of her parents, who raise corn, soybeans and cattle. For her, it would be a truck farm on a small, sloping piece of land "all pesticide- and GM-free," she said, referring to genetically modified seeds that dominate much of US corn and soybean crops. In the heart of the Midwest, the breadbasket of the United States and known for agricultural productivity, Myer's story is no longer so unusual. In the land of industrial-scale agriculture, "truck farming" -- small-scale fresh fruit and vegetable production -- is booming, encouraged by the rising consumer interest in food grown locally, an industry worth $7 billion. The country has 8,100 farmers' markets, and nearly 150,000 farmers and ranchers sell their products directly to consumers. Some 44 percent of schools have links to local farms for student meals. To encourage the trend, the US government on June 9 launched "Local Food, Local Places", a program that provides experts in agricultural, transportation, the environment and the regional economy to rural communities to help them build local food systems. 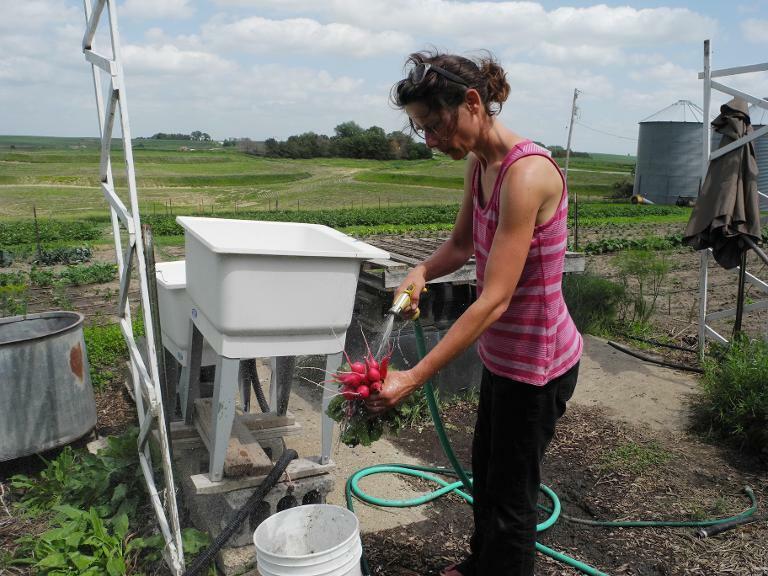 "The changes are tangible and inspiring," said Alice Topaloff, a young French-American agricultural engineer working in Iowa. "The development of local farms is catching on, and in a more spectacular way than in France," she said. "Certainly that is because people are distancing themselves from farms with thousands of acres (hectares) and where food culture isn't as anchored to locally grown food." But it is a tough row to hoe. The first year, in 2010, Myer sold $2,200 worth of vegetables. Her target this season is $20,000. Even if she makes that, it will not be enough to pay the bills. She works part-time in public relations to get by. "To make a good standard of living for a conventional corn and soybean farm, it takes up to 2,000 acres (800 hectares). 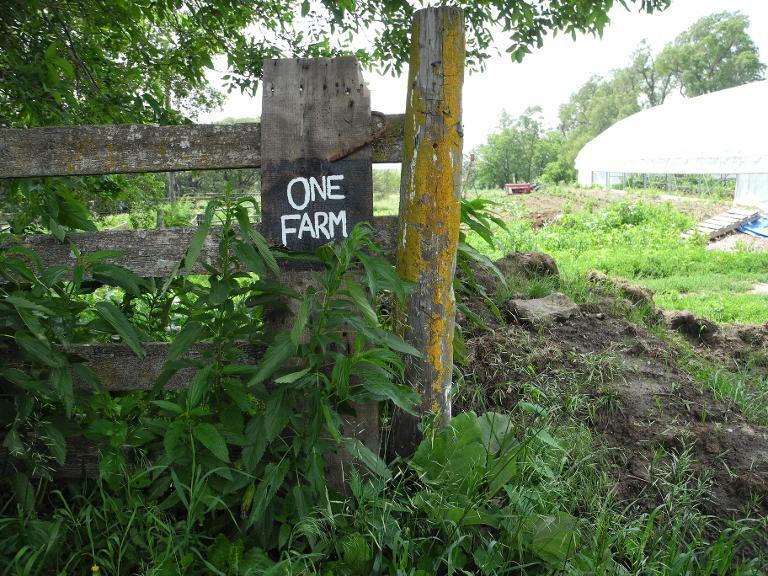 If you want the same standards of living on a vegetable farm, you could probably do it on 10 acres," said Craig Chase, an economist at Iowa State University who has been watching the rise of sustainable, organic, and local farming in the US since the 1980s. A jump in land prices in the Midwest in recent years is also a major reason why young people are setting up vegetable and small farms, Chase said. For the children of farmers who cannot split up the farm without making it less profitable, and for immigrants and organic farmers wanting their own operation, the price of land is out of reach, he said. "If your land is $10,000 an acre and you want to begin farming, you are looking for a high-value crop versus a high-volume, lower-value crop." Consumers' desire for healthier, more flavorful food is a driver. Topaloff said food security also plays a role. Unlike in Europe, she said, "here, people are not particularly worried about genetically modified foods." "By contrast, because the agri-food industry is concentrated in the hands of three or four companies, people are concerned that a terrorist attack could have a giant impact." Bending over to pull out weeds from her new greenhouse, Myer insisted she would not trade anything in the world for the hours spent among her radishes, sweet potatoes and chamomile, specially raised for a herbalist in Omaha. She seemed exhausted but determined. Smiling broadly, Myer said she gets lots of encouragement -- from some because she is a woman, from others because she is a "hometown girl" or because she grows organically. "Some people just like the taste of my food," she said.